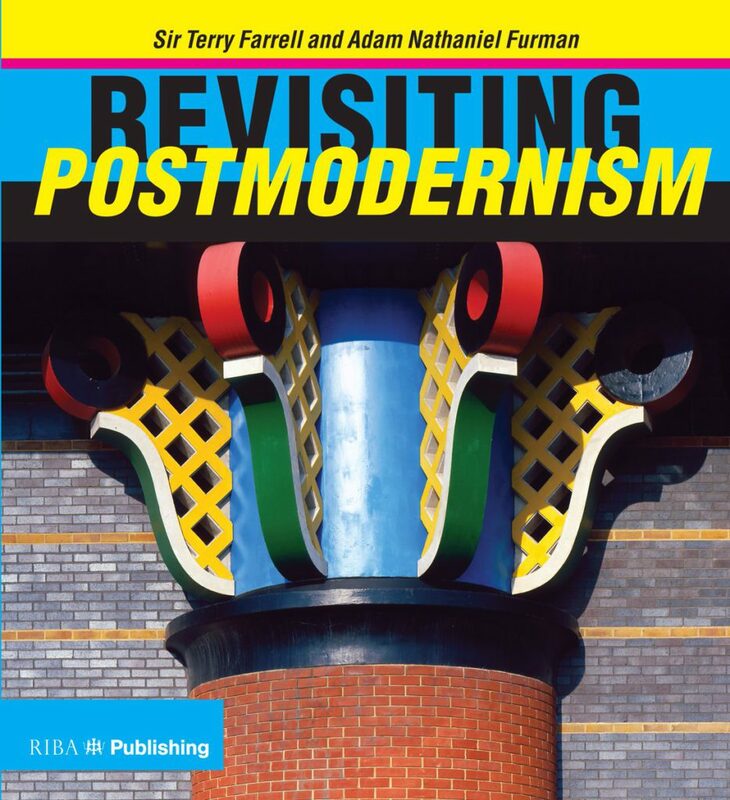 In a new book from RIBA Publishing, pioneering postmodern architect, Sir Terry Farrell, and designer, Adam Nathaniel Furman, invite readers to re-examine the postmodern movement of architecture and its ongoing relevance today. Offering an engaging, wide-ranging and highly illustrated account of this influential and complex cultural phenomenon, the book considers the contours of what constitutes postmodernism with a particular focus on its influence on architecture and design practices. Both sections explore the historical foundations and development of the movement while at the same time emphasising the beauty, uniqueness and interest of the buildings from the period. Exploring postmodern architecture in both the UK and internationally, it is hoped the book will act as a starting point for those who are unfamiliar with the architectural period and so should appeal to students and practicing architects alike. The book is set to offer a fascinating perspective on an incredibly influential and innovative movement in architecture, from one of postmodernism’s leading exponents. The book will be available for purchase from October 2017 for £35.00 and is out this month. To order a copy, visit the RIBA Bookshop website. We wanted to share a genuine appreciation of the buildings, architects and ideas that made the era such fertile ground for architectural invention.